The top of the ladder is closer than ever. Fnatic didn’t make a great first impression during their 2018 EU LCS Summer Split opener against Misfits—they got crushed in gold, towers, kills, and anything else you can imagine. They didn’t have a single winning lane, and they tried to put their most tried-and-true carry, Martin “Rekkles” Larsson, on a support to funnel gold onto Rasmus “Caps” Winther’s Kai’Sa, who ultimately ended up incredibly behind with a 1-4 scoreline, despite being up 100 farm on the enemy’s mid laner. 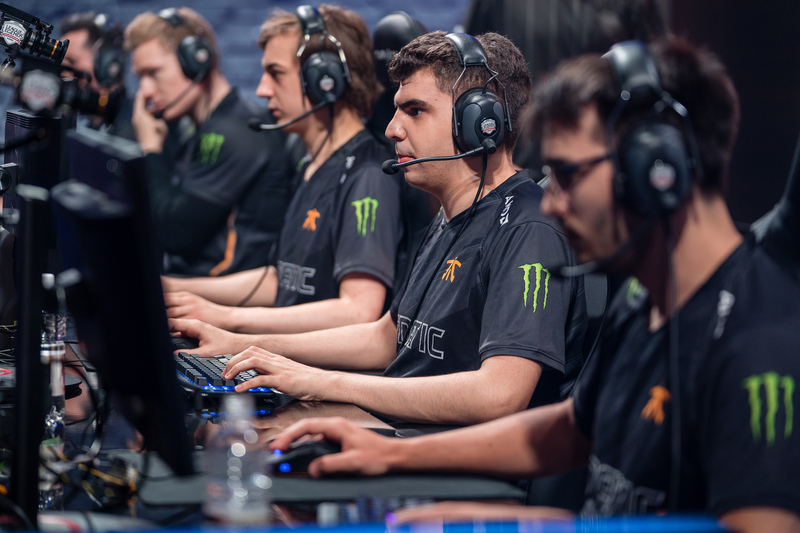 Fnatic tried the same strategy in their second game of the split against FC Schalke 04, and while they ended up winning, it was anything but convincing. While Fnatic were struggling to find their footing as defending champions in the region, four-time championship team G2 Esports were crushing every squad they came up against. Misfits, who took an impressive stand against SK Telecom T1 in the quarterfinals at Worlds last year, are looking arguably even better than G2, and both teams are above Fnatic in the standings, tied for first place. The thing with Fnatic, though, is that you can never count them out, even without their historic best player. During week two, they looked like an entirely new team. They were reinvigorated, tried new strategies, and ultimately buried Vitality and H2k. The only issue, though, is that they did it without Rekkles, who had been subbed out for former top lane substitute Gabriël “Bwipo” Rau. The sub made sense at a glance. Non-marksman champions were suddenly meta in the bot lane, and Rekkles, who has undoubtedly spent thousands of hours playing marksmen and not much else, probably doesn’t feel too comfortable on other champs. Bwipo, on the other hand, is used to playing those types of champions in the top lane. Upon further inspection, though, there’s a worrying trend. Keep in mind, with Bwipo, they look solid enough again to take on G2 this weekend for a spot at the top, but the fact that they need Bwipo is sort of strange. In the NA LCS last weekend, as well as Misfits’ games in EU, teams are proving that you don’t need to run non-marksmen in the bot lane to do well, and you’re allowed to play Kai’Sa in more ways than just as a gold funnel mid laner. NA LCS teams have been running her, Lucian, and Ezreal in the bot lane as traditional marksmen, and it’s been working just fine. Misfits have picked Varus and Draven, and have stomped with them, too. So the question is: If other teams can perform at the top of the standings with traditional marksmen bot lanes, why can’t Fnatic do the same with Rekkles? Unfortunately, there isn’t an obvious answer to that question, because they haven’t even tried so far this split. 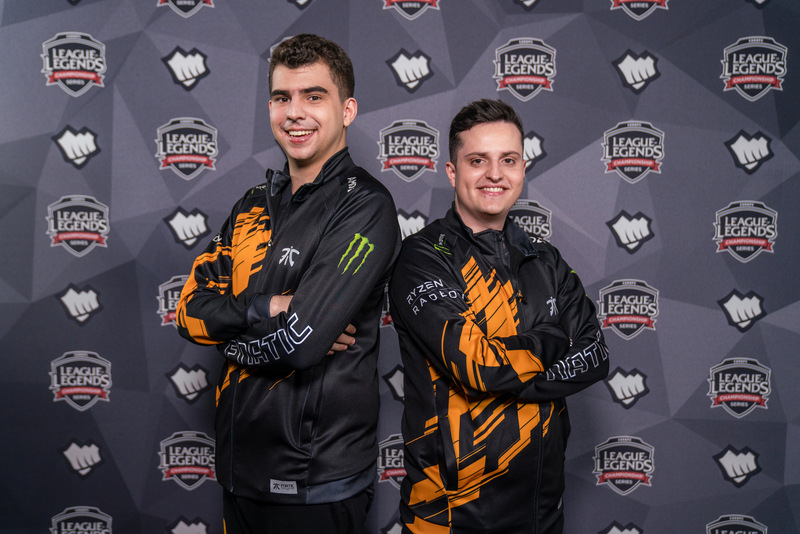 Truth be told, though, if they keep performing this well with Bwipo in the bot lane, they might not have to. When they square up against better teams that can test his experience and instincts in the late-game, however, it might be a different story entirely. This week against G2 will be the perfect test for Fnatic. 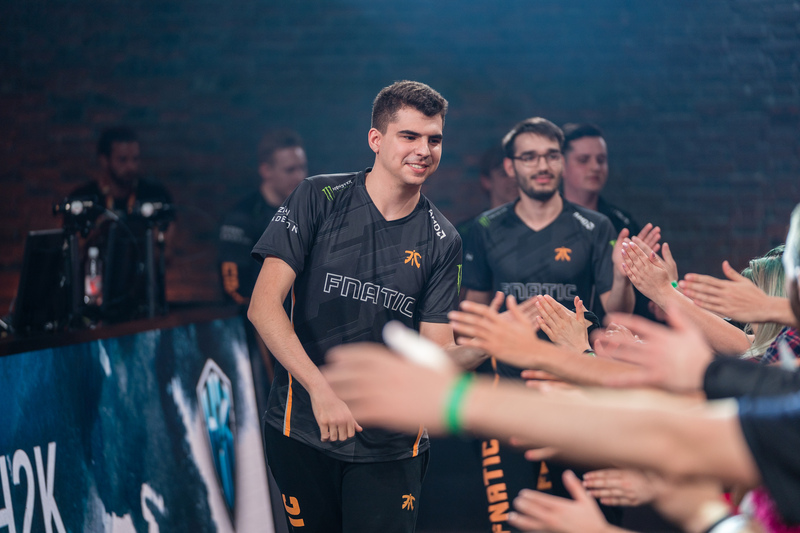 If they decide to keep Bwipo in, it’ll be a great way to show that their take on the current meta works for them. If they don’t, Rekkles will have to prove he can still carry with the best of them. 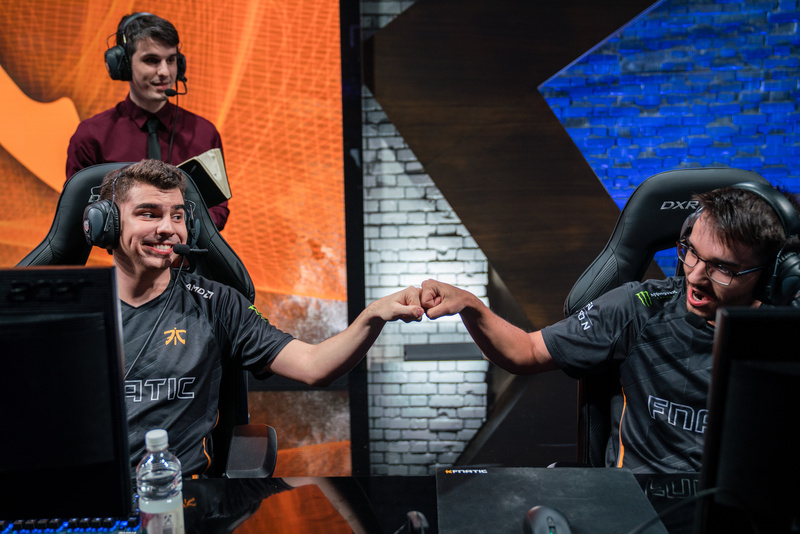 Either way, Fnatic are on the comeback train, and it’s all on the line in their EU LCS Spring Split finals rematch against G2 tomorrow at 3pm CT.